– “Sajid JAVID, a new figure of a “New England” !”, that’s the way Lord says to me speaking of this man, now the “Home Secretary of England” : – “Not a stranger for a strange country but a new man for a new deal, another BREXIT, it is to say a real BREXIT to take off !” – Déu vos guard ! – “I don’t understand, my Lord. 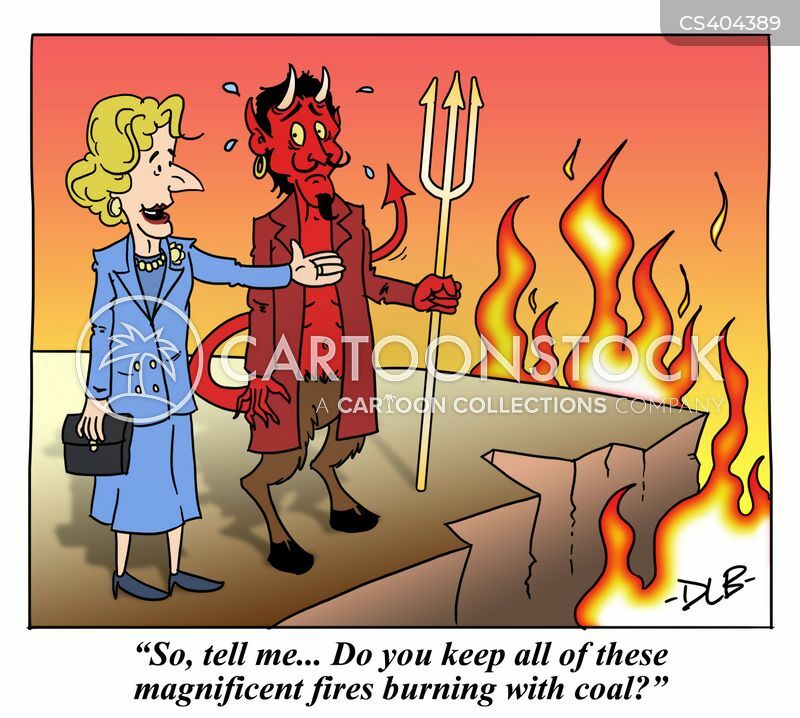 – Margaret THATCHER, this “HATER” of her own people like all politicians who don’t act immediately to help those who desperately need the government’s help and let more people die, similar to these coal miners sacrificed to the mad private profit maximization. – “She, Margaret THATCHER, was like all banksters who are responsible for the great disaster and despair of english people ! – “Sajid JAVID is a brave man. [Sorry for my english ! 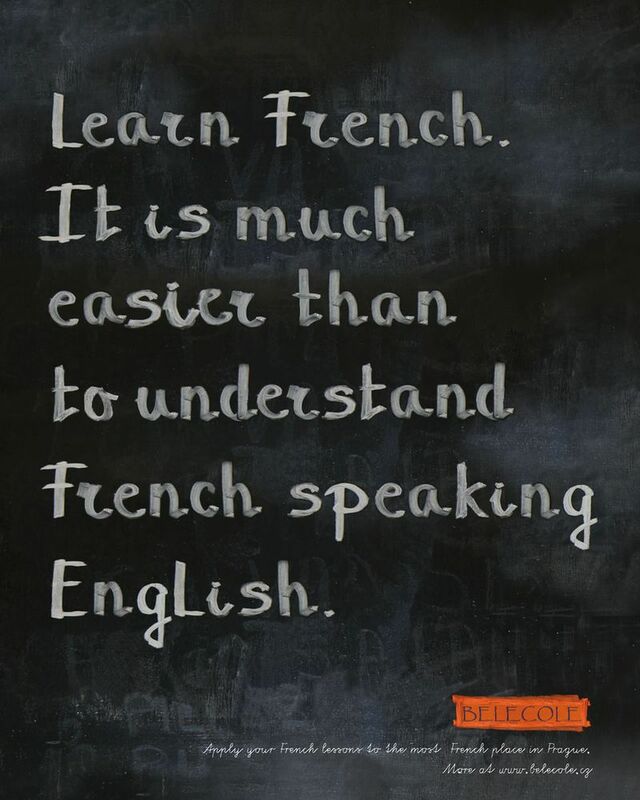 I try to be understandable for english natives. “He is clever without hypocrisy. Sajid JAVID would be called Sajid “DAVID” like a famous king, a Jew like Me. 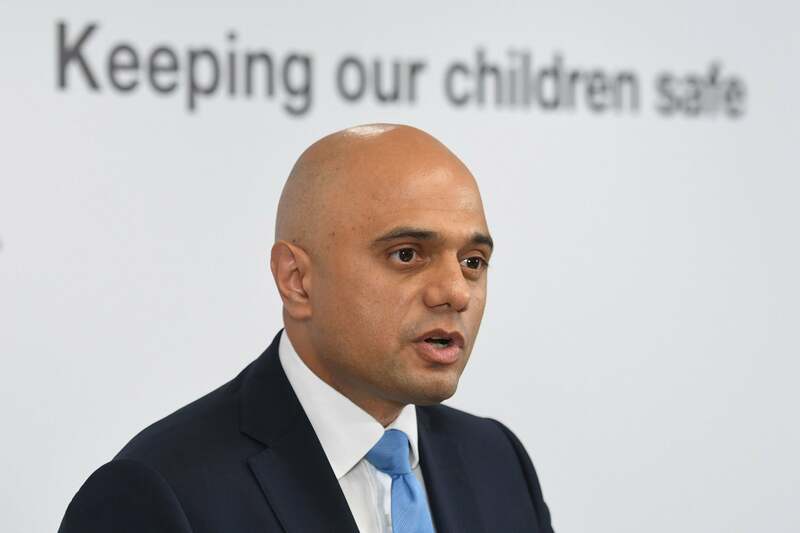 But he is a pakistani “of blood”, so a muslim believer, AND Sajid JAVID has the soul and the heart of an Englishman, that is to say a man born in a christian country, well-versed in christian culture. Sajid JAVID should not deny himself. To negate oneself means the dissolution of the ego. Demands of a moral nature can only be fulfilled on condition that they respect the ethnic identity, not the culturel identity. Because no individual will end up the same any other culturally speaking and is therefore a personal, unique and divine creation. Your fellow-countrymen are not only those in whose veins runs the blood of England. 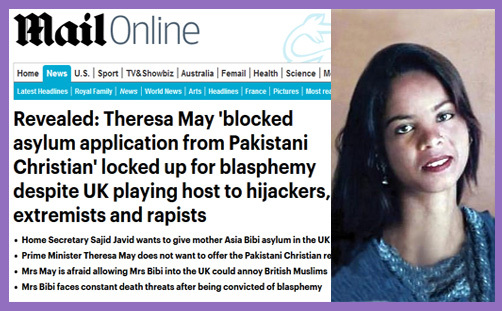 English people would see if you are truly the successor who inherited your parents’s blood just as this pakistani blood runs through the veins of Asia BIBI and gives life to her body. – Please, Sajid JAVID, give life to her pakistani family in England. Our skin colour may be different, still the same blood runs in our veins. Lord wants to highlight how occidental governments continue to ignore the role that Pakistan is playing in the spiritual revolution against Islamists. He wanted to stress its transcendence and its divine protection. Recent advances of mutual understanding and religious tolerance among pakistani peoples are the latest stage in a long spiritual revolution. It is a total, moral and spiritual revolution with difficulties inherent of the islamist terrorism ! At least one president has branded the indictment “First World terrorism” quite rightly for islamism. In Pakistan, there is an unstoppable spiritual revolution going on. Asia BIBI was saved from islamist fury, thanks to pakistani Prime Minister, Imran KHAN, and his government. 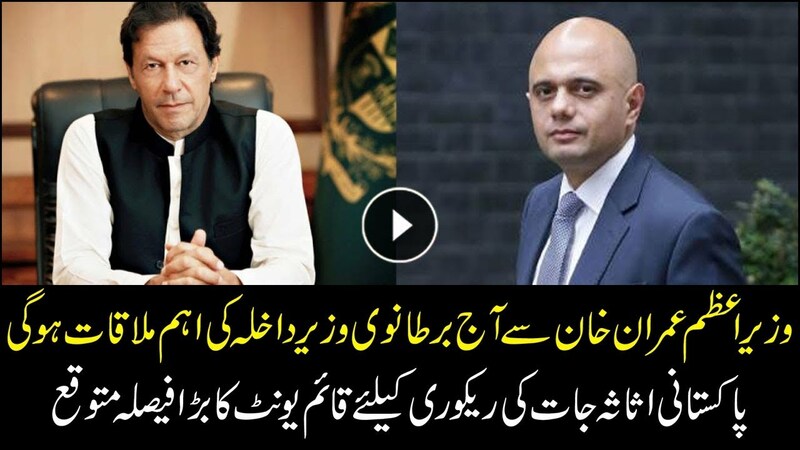 Imran KHAN is a brave man, a Pakistani man, like Sajid JAVID. They are independant and great humanists. [Lord wants duplication for « great humanists ». He has appreciated abandonment of a pakistani TV series based on islamic propaganda against christian people to force them to convert to islam. It sounded like a shameful attempt to disseminate islamist reactionary propaganda but immediately stopped by pakistani medias. « Nevermind for the BREXIT ! The salvation of England is in world cooperation of its own people and Pakistan is part of an international market called « Commonwealth ». United States of America wants England to be free of that fading structure called European Union. There’s nothing more for England ! 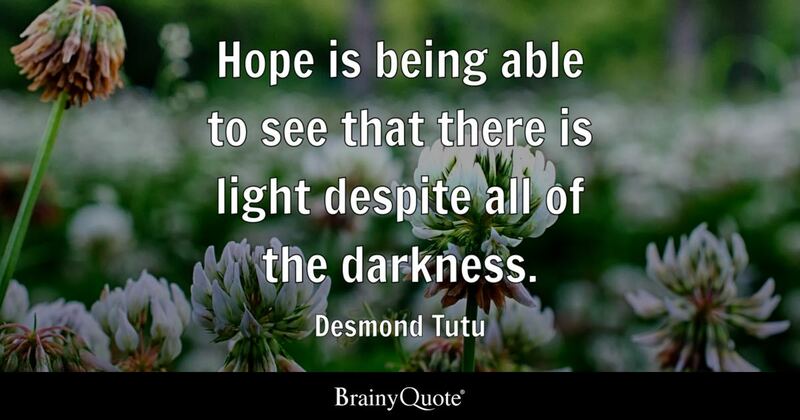 Our Lord encourages english people not to lose hope. I can only say thank God for Sajid JAVID without him I suspect all of english citizens would be very much anxious about their future. and never forget that you are a pakistani man AND an english politician with a truding outstanding talent !